The Florida Keys have a vibe unlike anywhere else in the United States. Artistic, funky, and laid-back, the Keys, as a whole, have gotten a reputation as being America’s Margaritaville. Of course, while we lump them together in a group, anyone lucky enough to visit the Keys soon learns that each of the Keys has its own unique style. 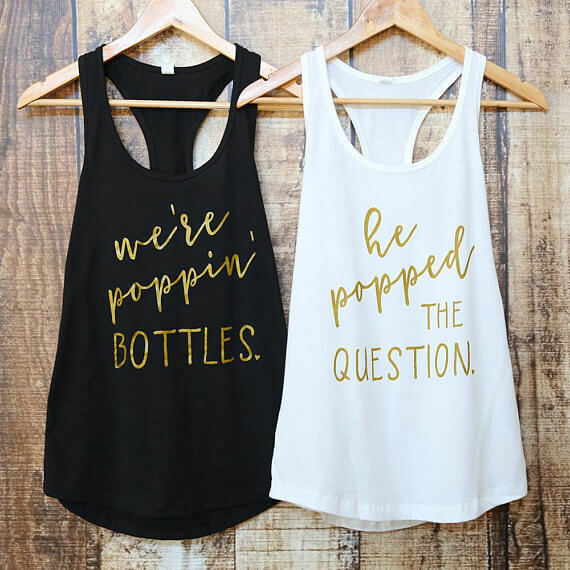 While any of them would be fantastic for a vacation, a bachelorette party in Key West is the ultimate way to have a cool, laid-back last-fling-before-the-ring. The weather is gorgeous, the setting is tropical, you and your party do not need passports to travel, there are plenty of watersports and outdoor activities for the daytime, and when the sun goes down, you are guaranteed to find a party somewhere in Key West. Although Key West is an island, you can travel there by car from anywhere in the Continental U.S., as long as you have the time. From Miami, you simply take I-95 South until you get to Key West. Key West is literally the last place on I-95. The drive is a scenic one, and, if you have the time it can be a ton of fun to stop at all of the other Keys along the way. However, traffic in the Florida Keys, especially during tourist-heavy times like spring break, is notoriously busy. So, you may want to opt for a plane ride, instead. Key West International Airport (EYW) is a small international airport located on Key West. 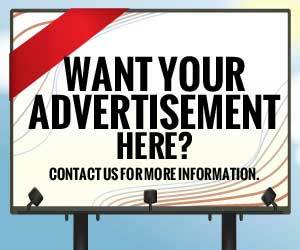 It is serviced by several major airlines, including American, Delta, Silver, and United. We recommend using orbitz.com when booking your flights to Key West, as they always have the best prices and availability. Traveling from the airport? Consider renting a car from Enterprise, which ensures you have room for your party and your luggage. Traveling from Miami or another mainland airport? 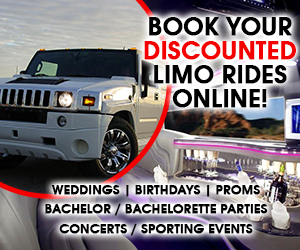 Consider a party bus to transport your group through the Keys and down to Key West. 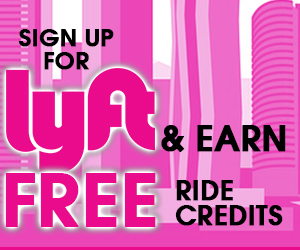 Uber is another great way to get around the Keys, especially if no one wants to be the designated driver. One of the reasons that people love traveling to Key West is that it is a relatively small, tourist-friendly area and bikes are the fastest way to get around Old Town Key West, as well as a great way to enjoy the sunshine. Of course, being an island, boats and waverunners / jet skis are another option for getting around Key West and enjoying some of the area’s beautiful snorkeling. Trying to figure out what to do in Key West? Whether you are interested in culture, sports, night life, or just enjoying some gorgeous weather, Key West has you covered. For some destination bachelorette party spots, we focus primarily on bachelorette-friendly activities. What we love about Key West, though, is that we have never experienced an activity that would not be great for a bachelorette party. From the world-famous Hemingway Museum to the island’s well-renowned night life, it is just the ideal location for hanging out with a group of friends and having a fantastic time! 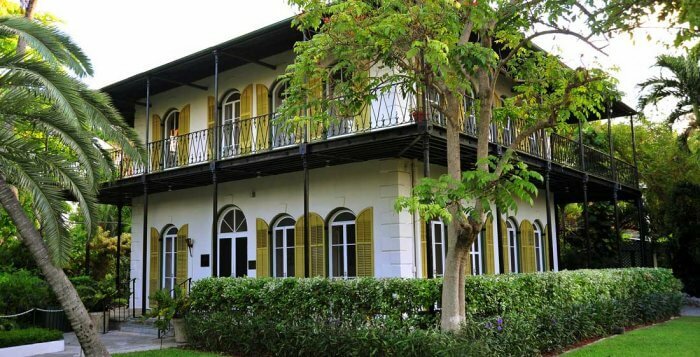 Ernest Hemingway Home– Love him or hate him, there is no denying that Ernest Hemingway is one of the country’s best-known and most-respected authors and the Hemingway Home, where he wrote for almost 10 years, is one of the island’s top spots for visitors. Not a fan of Hemingway? Many visitors actually go to see the polydactyl (6-toed) cats that live in and around the museum. The Key West Butterfly and Nature Conservatory– Words cannot describe how awesome this popular tourist spot is. Housed in a traditional Key West-style building, this museum has a massive array of butterflies and the gorgeous flowers that feed them. The tour is relatively brief, but you will see hundreds, if not thousands, of butterflies. Be patient enough and they will land on your hands or in your hair. This is a great spot for photos, and a great morning activity for travelers. Dolphin watching and snorkeling are two must-do activities while in the Keys. There is nothing that compares to seeing wildlife in its natural habitat. This combo activity takes you out to a beautiful snorkeling spot, and supplies all of the gear you need for a great snorkel experience. Even better, to and from the snorkeling location, your guides will take you to locations where dolphins are known to frolic in the wild. Key West is known for its watersports, and this Watersport Party Boat lets you enjoy the best of all of them! This party boat takes you out into the gorgeous waters around Key West, where you can enjoy banana boating, jet-skiing, kayaking, windsurfing, sailing, waterskiing, snorkeling, and parasailing! Key West is known for its sunsets, and there is no better place to check them out than on a Key West Sunset Party Cruise. On these cruises, you will head out into the gorgeous waters surrounding the key for a two-hour cruise. 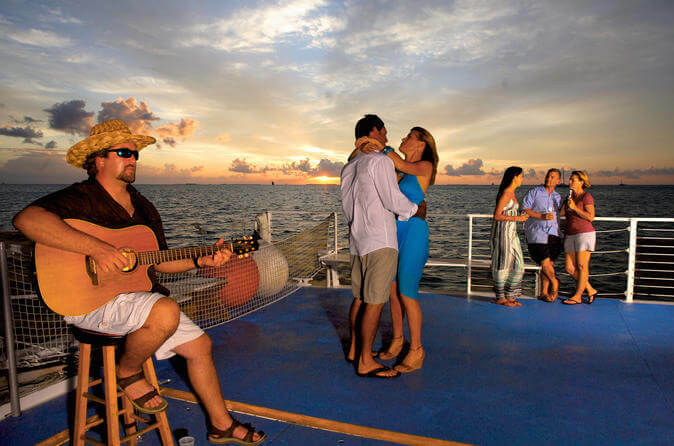 In addition to the sunsets, these cruises feature local Key West musicians. Key West is known as one of the country’s most haunted locations. On the Key West Ghost Tour, you not only get to visit some of the island’s most-haunted locations, but also use ghost hunting equipment to locate the spirits. Even if you are a non-believer, it is a great way to get an informative, light-hearted tour of Key West. If you have never been to Key West, you might wonder why everyone keeps telling you to go to the docks. However, Mallory Square Docks is unlike any other dock that we have ever seen. It has a Sunset Celebration every night, which features a carnival-type atmosphere, with jugglers, vendors, and musicians. 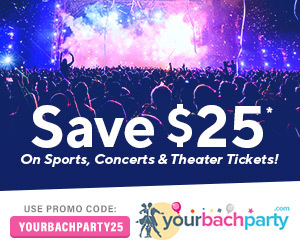 It is a great place to start your party. In a town known for its bars, it is hard to pick favorites. However, Green Parrot has long been a favorite with locals and tourists and has even been named the number three bar in the whole U.S. What makes Green Parrot so special? It is a dive bar that does not take itself seriously. After all, what is there to be serious about in a bar? Bars are about drinking, hanging out, and having a good time. Though it opened under a different name and at a different location, Sloppy Joe’s can trace its roots all the way back to the first day of the end of Prohibition. 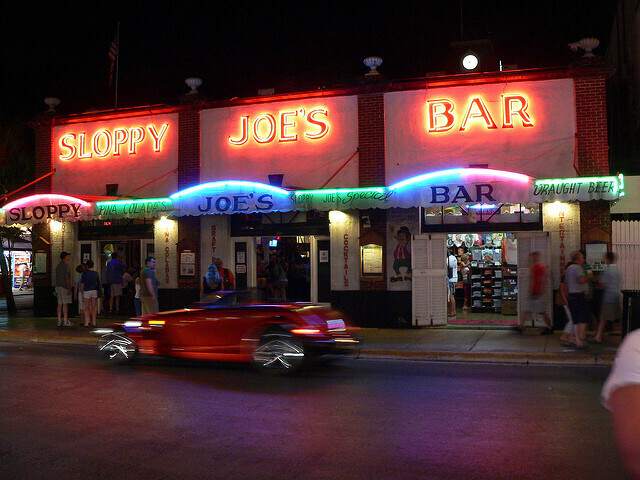 Offering drinks, live music, dancing, and food, this place is a Key West institution. Like most Key West institutions, it has a Hemingway connection. The Schooner Wharf Bar is an open-air bar that lets you enjoy the Caribbean while still getting your drink on! It has live music and some of Key West’s best frozen drinks. Nighttime crowds can even enjoy an extremely popular magic show. It is not your typical bar experience, but, then again, Key West is not your typical town. There are not any male reviews in Key West. However, there is a little bar known as the Garden of Eden, where clothing is optional. We cannot guarantee you that you will see gorgeous, naked or mostly-naked men dancing there at any particular time. However, if you head up to the third floor, you will be pretty certain to see some naked people. 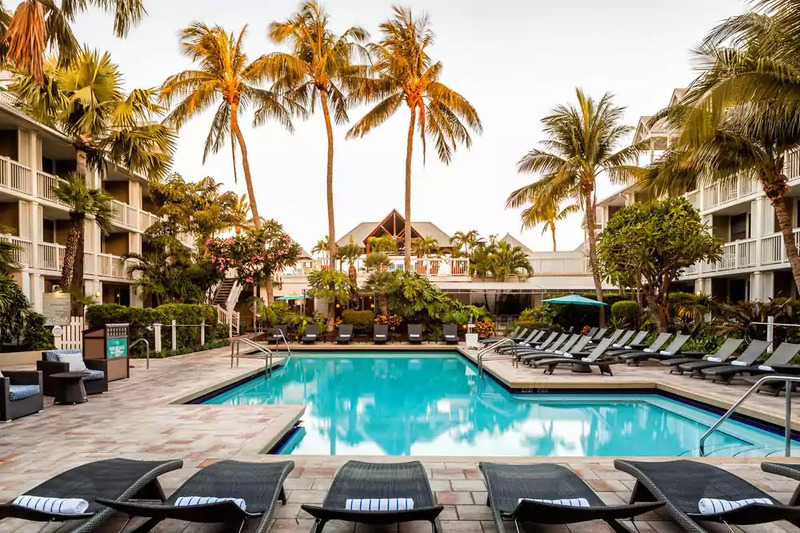 The Perry Hotel Key West is a four-star resort with its own on-site restaurants, heated pools, gorgeous rooms, and all the amenities you could want. It is a favorite for travelers and is ideally suited for large groups. Margaritaville Key West Resort and Marina is exactly what you want from a Margaritaville resort- laid back, well-kept, close to attractions, and with on-site bars so you can waste away again…. Avalon Bed and Breakfast is not what you think of when you think of classic bachelorette digs, but if you are traveling with a larger group, renting an entire B&B can be the best mix of hotel and party house. Finding a vacation rental home used to be challenging, but the popularity of vacation home rental places has made it easier. If you want to avoid the costs of a middleman and get the advantages of seeing how other users have ranked the properties and the hosts, then the best places to find vacation rentals are Airbnb.com, Homeaway.com, and VRBO.com. Here we have included some of the best or most unique things we found looking for them. Going with a big group? 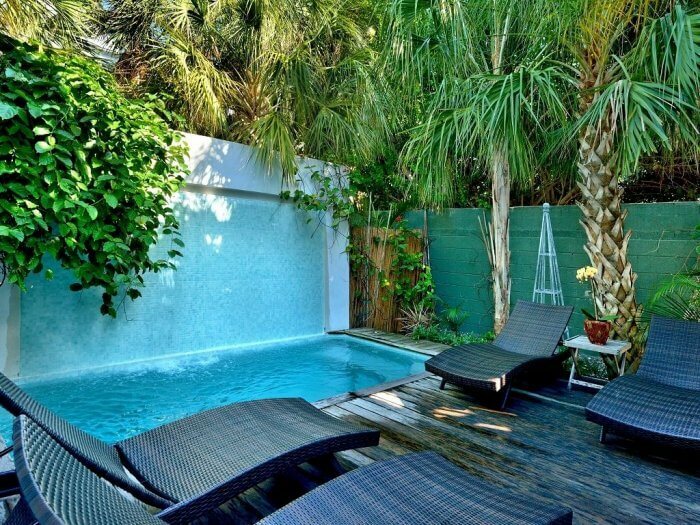 Then this luxurious two-house property in the heart of Old Town Key West may be just what you need. Sleeping up to 16 people, it is perfect for large parties, and the roof deck, private pool, and hot tub are just what you need to keep the party going once you get back from seeing the sights or hitting the bars. Smaller groups love this private tropical retreat with heated pool and hot tub. Bahama House boasts a gourmet kitchen, three bedrooms, and sleeping for up to 8 people. 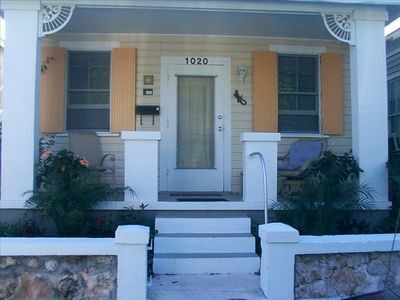 Located just off of Duval Street, everything about this cottage just screams Key West! This rental is in a quiet spot, close enough to the hotspots to make partying easy, but cozy enough to provide a great retreat and promise you some real rest and relaxation. 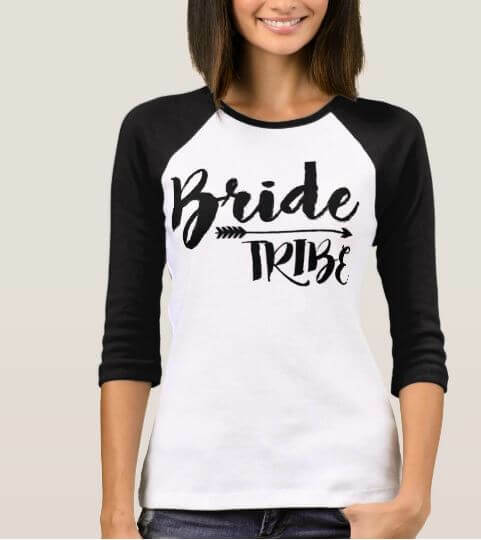 Perhaps the perfect location for a second-time bride and her tribe! Private & Peaceful Cottage Feel, Discounted Rate 25$ off 2019 nightly rates! 1 BR House, 1 BA, Sleeps 4, 500 Sq. Ft. Looking for something absolutely unique? Help crew a boat that is undergoing renovations. Not quite like camping, this experience lets your party hang out on the water and gives you the benefit of a true local who will act as guide. This boat is anchored out in the harbor. It might not be where you want to spend every night of your Key West trip, but could be a fun one-night adventure! This four bedroom, four bath house with its own private pool offers what bachelorette parties need- plenty of bathroom space to get ready to go out! It also offers plenty of space to just hang out, including a great back patio surrounding the pool. 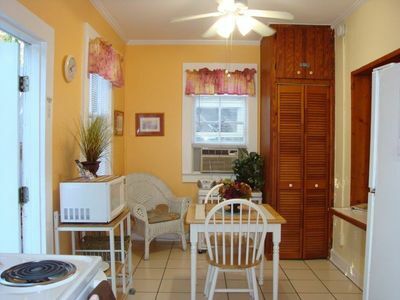 Smaller parties might love this three-bedroom, three-bathroom cottage style home. 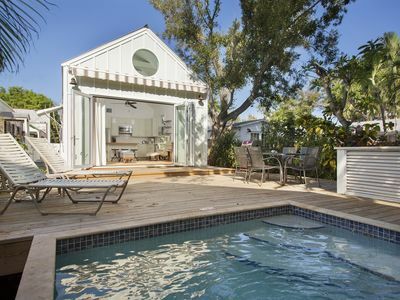 Featuring its own private hot tub, and a shared pool, the vibrant colors of this Key West home totally capture the feel of the Caribbean. 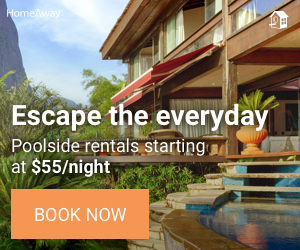 Book your rental house on Airbnb with our link and get $40 off your first booking! Banana Café offers a Caribbean twist on breakfast and brunch favorites! We highly recommend the Florida Lobster BLT if you are heading there for lunch, or any of the savory crepes if you are in the mood for more breakfast-type food. Blue Heaven is currently the favorite breakfast spot on several travel sites, and, once you taste one of their breakfast sandwiches you will quickly understand why. They take simple food and they use fresh ingredients to prepare some of the best fare on the island. We love the curry and carrot soup. 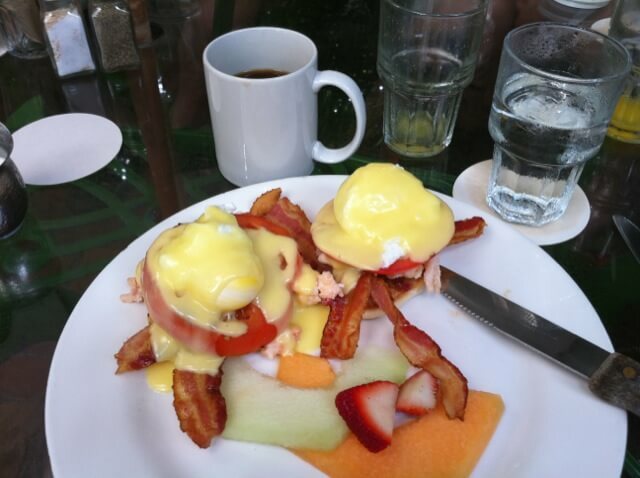 Pepe’s Café is one of the island’s favorite breakfast spots. Established in 1909, they bill themselves as the Oldest Joint in Key West and who are we to argue? You cannot go wrong with their Build-Your-Own-Breakfast, but what keeps us coming back are the fresh-squeezed Mimosas and Screwdrivers! Zagat-rated Ocean Grill and Bar features some of the most delicious seafood you will find on the island, plus a great open-air atmosphere. 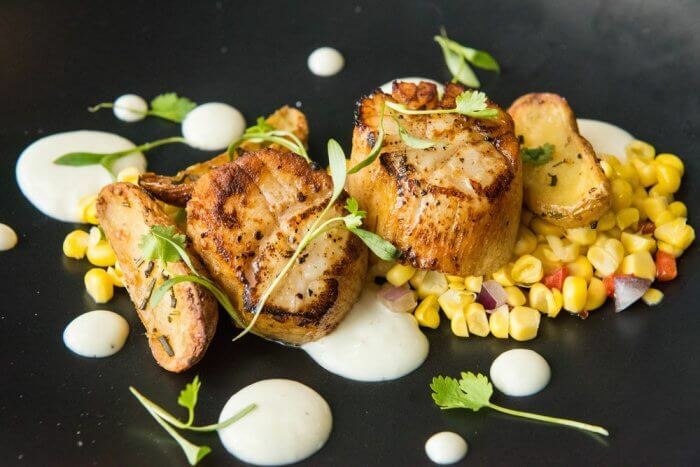 We love the scalper, a dish of diver scallops served on grouper, and starting with the shrimp and grits is always the right move. If you have ever been to Key West, chances are you went to Mangoes. Known for its wide variety of conch dishes, this iconic Key West restaurant always brought the flavor, but it was looking a little shabby. Fortunately, some recent renovations mean that its atmosphere matches its flavor, making it one of the hottest restaurants on the island. Thirsty Mermaid might have a funny name, but it has some serious food. They do not accept reservations, so plan on a wait or getting their early. However, rest assured that you will not be disappointed. It focuses on fresh, local food and has all of the great offerings of a top-scale raw bar combined with some gourmet level creations and arguably one of the best wine lists in the state. Are we really sending you to a food truck for dinner? Kinda, if you count an Airstream trailer kitchen as a food truck. Garbo’s Grill, located behind Grunt’s bar is one of the most popular places to eat in the city. The menu is minuscule, offering tacos, burritos, burgers, and hot dogs. Why are we sending you here? Try the Korean tacos and then you will understand. If you live in Florida and have regular access to great Cuban food, then our next pick might not be for you. If you do not and you want to taste some of the best real-deal Cuban food you will find in the United States, then head out of the more touristy areas of Key West and over to El Siboney. This is a no-frills establishment, but the food is amazing and the prices are a fraction of what you will pay at some of the fancier Key West restaurants. Winter is considered high tourist season in Key West, because that is when people from all over the United States are flocking to Florida’s warmth and sunshine. It is also the most expensive time to visit, but if you need a break from dreary winter weather, it is worth the increase in price. At the end of March, the spring break crowds taper and off and those snowbirds that winter in the Keys start to head back north. You can find amazing deals from March through May, and you are still going to get the wonderful tropical weather and sunshine that drew you to Florida in the first place. We love the Keys, especially Key West, and have honestly had great experiences year-round. However, it is a tropical island. It does get hit by hurricanes. Planning a trip during hurricane season, which is late summer and early fall can be risky. If you do, we strongly suggest travel insurance, so that if it looks like a hurricane is coming, you can cancel your plans and reschedule. Key West is always a party, but it is known for its share of festivals. Ever wondered what it would be like if you put Mardi Gras, Halloween, and the cosplay part of a comic con in a blender, mixed them up well, added plenty of booze, and served it up? You would get Fantasy Fest. A 10-day long festival in October, this festival strikes the perfect balance of naughty and funny! New Year’s Eve in Key West is not specifically a festival, but has enough of its own unique aspects to merit a mention. The city has not one, but three, ball drops that are anything but average. Obviously, Hemingway is a big deal in Key West. Even if you are not a fan of his work, you might really enjoy the Hemingway Days Festival, which features everything from a lookalike contest to a short story competition and Marlin fishing. 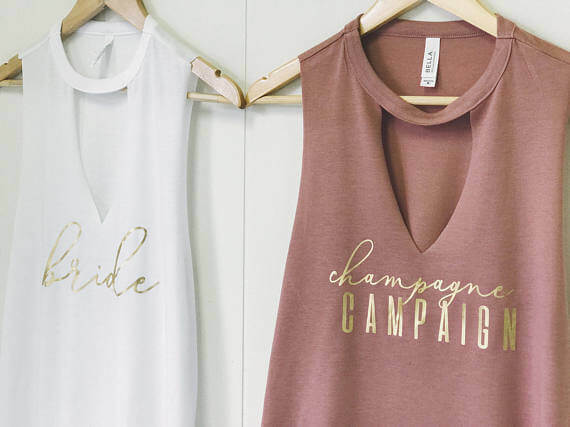 It is not the traditional bachelorette party activity, but it might be just the thing for your group! 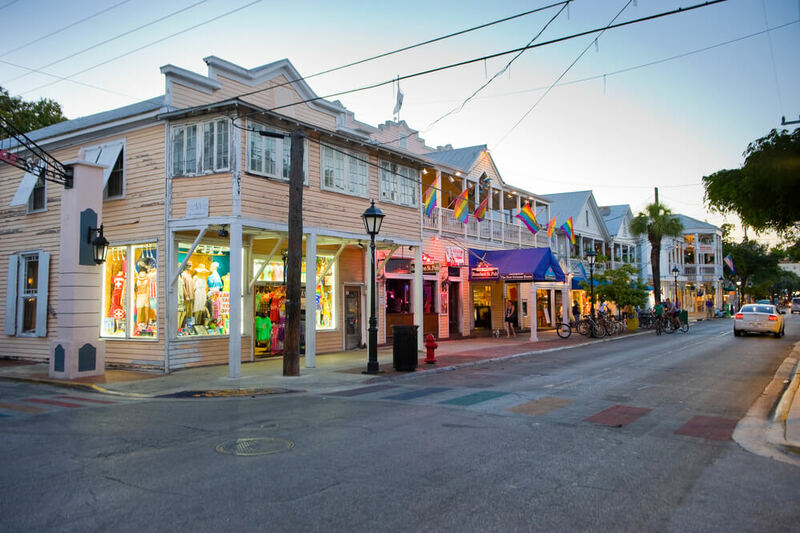 Key West is in the U.S., and you are probably going to be able to find anything you forget at one of their stores. On the other hand, it is a major tourist destination and you can expect a hefty up-charge if you wait and buy these essentials on the island. Key West is a tropical island and some of its activities are decidedly clothing-optional. Bring enough sunscreen for you and your friends! Other essentials could be a new pair of sunglasses. Looking for other items to pack? Search on Ebay for amazing deals! After breakfast at Blue Heaven, head over The Key West Butterfly Museum and Nature Conservatory, then over to Hemingway House. Grab lunch from Garbo’s Grill before heading out for a jet ski tour around the island. Round out your evening by checking out the sunset from Mallory Square Docks, before hitting The Thirsty Mermaid for some gourmet food, followed up by a trip to the iconic Green Parrot. Now that you are feeling nice and tan and loose, head over to the Garden of Eden and venture up to the third-floor, if you dare! Been to Key West and have recommendations or advise for others? Leave it in our Key West Bachelorette forum and help others plan the most amazing bachelorette party. Key West is a great destination, but you do have to worry about the weather, particularly during hurricane season. We strongly suggest investing in travel insurance, because even if travel to and from the island is impossible because of a hurricane, you might not get back non-refundable deposits or the full costs of any transportation. Vacation Key West can help you with every aspect of your Key West bachelorette party, from travel accommodations to activities. Have you ever wondered what New Orleans would be like if it was a little smaller and was located on a beautiful Caribbean Island? It would be like Key West. That is why you should go. This small island has big charm, and with everything from water sports to ghost tours to a bar where you can party naked, if you choose, it really does have a little something for everyone. If you have never been to Key West, then it is hard to imagine the very unique vibe of this Southernmost point of the continental U.S. If you have been to Key West, then you already know exactly why it is a great place for a bachelorette party. Key West has mastered the art of the laid-back party, so you can head there knowing that you will find a great time, while avoiding some of the frenetic energy of other popular party spots. The gorgeous weather and crystal clear waters mean that you can have a great time during the day, while the constant night life means you will find tons of new friends to celebrate your upcoming wedding.